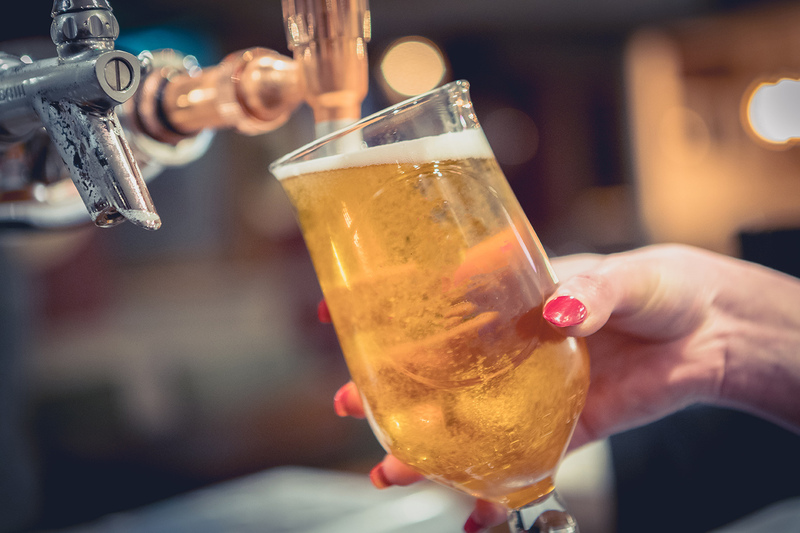 A 500 year old pub with lots and lots of history…parts of the current pub date from the 16th century and beer has been brewed on site since 950AD. It’s curious name is from the ballad of the King & Tinker which tells of an encounter between the King (James 1st) and a tinker (itinerant pan mender). The King whilst hunting in the area is seperated from his courtiers and takes refuge in the alehouse. The Tinker and the King enjoy a drink together – the tinker has no idea he is drinking with a King. Only when the Courtiers catch up with HRH, does the tinker discover who his new drinking pal is. It is said that the King Knighted the thinker. This is the pub where the meeting took place. Look for the ballard when you visit us. We are Cask Marque approved and serve some interesting real ales – come at join us at the King and Tinker in Enfield! We welcome families to the King and Tinker and we have a large play area for the children. 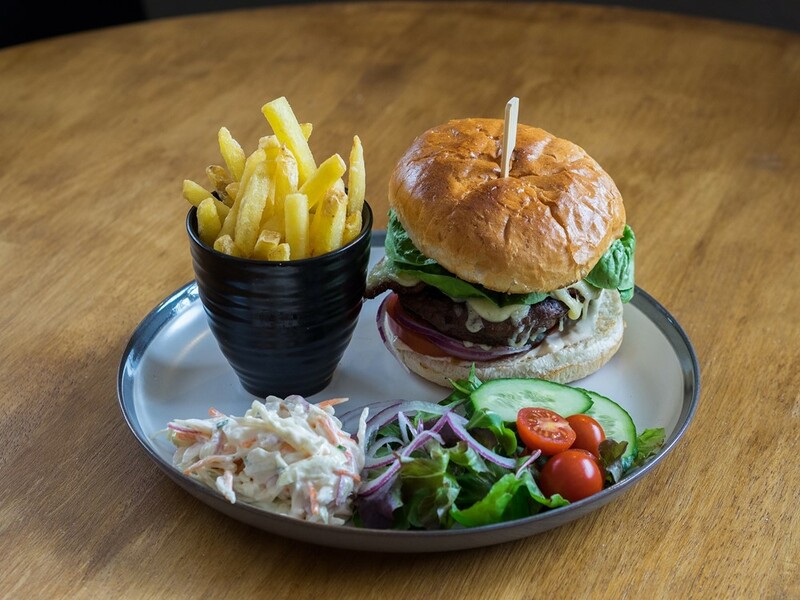 We offer delicious homemade food, take a look at our food menus. Our pub is very much a walkers paradise we have an high amount of furry friends, so we have a special doggy table which must be booked as it’s very popular! We also offer a doggy ale called Barkers Brew a special doggy brew, in beef or chicken flavours! © 2016 King & Tinker. All Rights Reserved. Poured by Inapub.